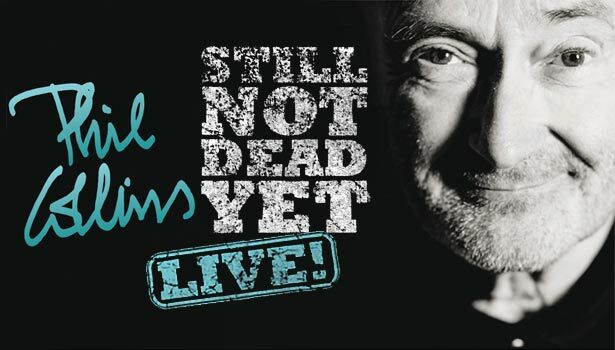 / Phil Collins: Still Not Dead Yet Live - Europe 2019! Phil Collins: Still Not Dead Yet Live - Europe 2019! You can find additional information about the 2019 tour (including the upcoming dates in Australia and New Zealand) on our tour dates page and you can also get in touch with other fans in our online forum here.